?  Paul Jenys [Jenneys] owned the plantation (6). 1817  A plat dated November 27, 1817 shows Reverend Gates as owning the Beech Hill Plantation consisting of 331.5 acres (6).
? 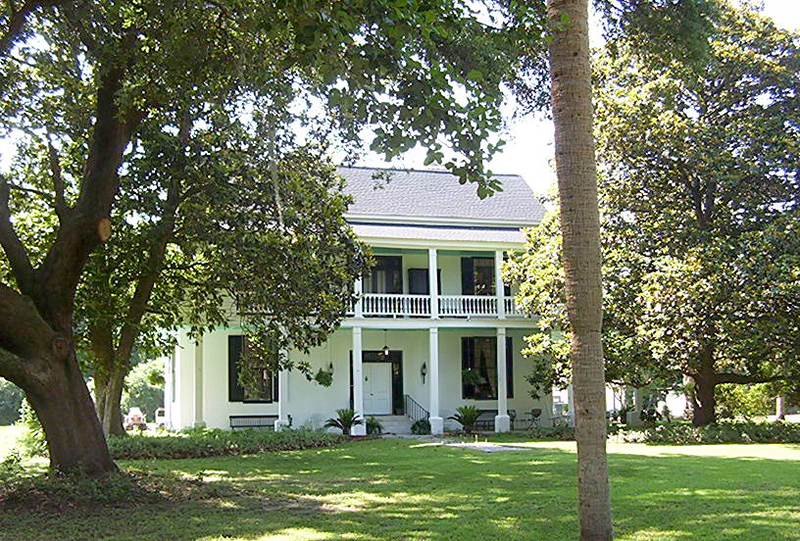  Burrell Sanders acquired the plantation. 1825  Burrell Sanders began construction of a large two story house (4, p. 32). 1860  Burrell Sanders owned 125 slaves and was considered a successful planter. He served in the South Carolina House of Representatives and was a trustee of the Walterboro Academy (4, p. 32).
?  Several times during the Civil War Beech Hill was raided. Ann Sanders, Burrell's wife, managed to keep the plantation together and prevented it from being confiscated and burned (4, p. 32). 1883  Burrell Sanders died. His son, Archibald Campbell Sanders, took over the management of the plantation. Like his father, Archibald Campbell Sanders also served in the South Carolina House of Representatives. He also served in the South Carolina Senate from 1890-1898 (4, p. 32). 1965  E.B. Sanders, Jr. was in possession of the plantation (5, bk. 1, vol. 12, p. 11). 2006  The plantation is still owned by the Sanders family. Miles Sanders is the current owner. 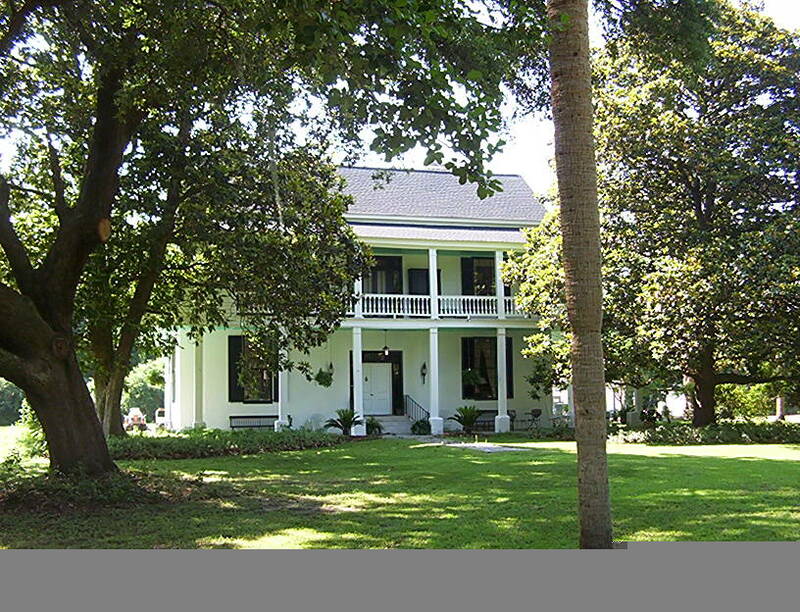 Plantation house  The house is two stories with piazzas on three sides. The first story is made of brick and masonry and the second is made of heart pine and cypress (4, p. 32). Click here for 2005 picture.